Sheer new experiences and places on sheer blog. 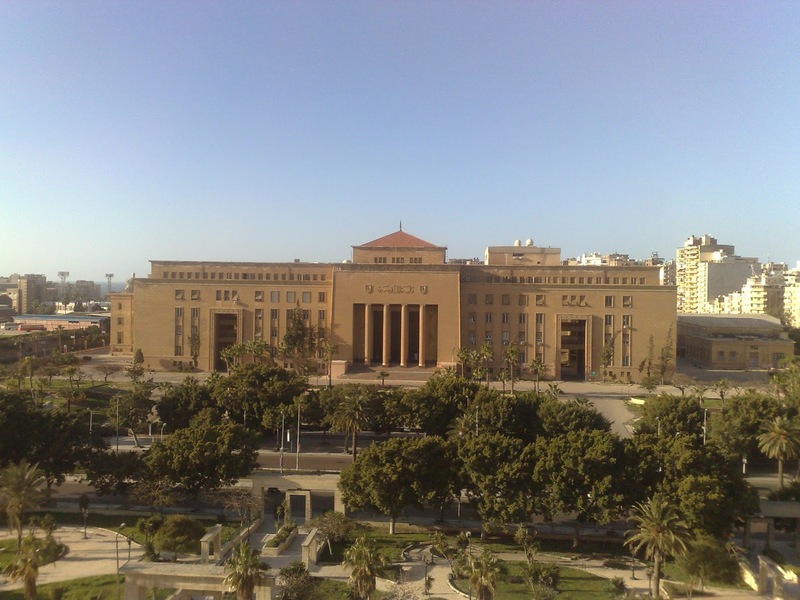 Faculty of Engineering, University of Alexandria, Egypt is one of the world top ranked faculties in engineering field. It was established in 1941 by king Fuad first and before the establishment of the university of Alexandria itself in 1942. The faculty lies on Gamal Abd El-Nasser St., and you can recognize it from distance by it's buildings which have architecture similar to ancient temples. Smart village, Egypt established in 2000 to promote business and investments in Egypt, the village lies on Alexandria-Cairo desert road, in Abou Rawash district. In smart village is where you can find top multinational businesses specialized in technology IBM, Oracle, Intel, Vodafone etc. 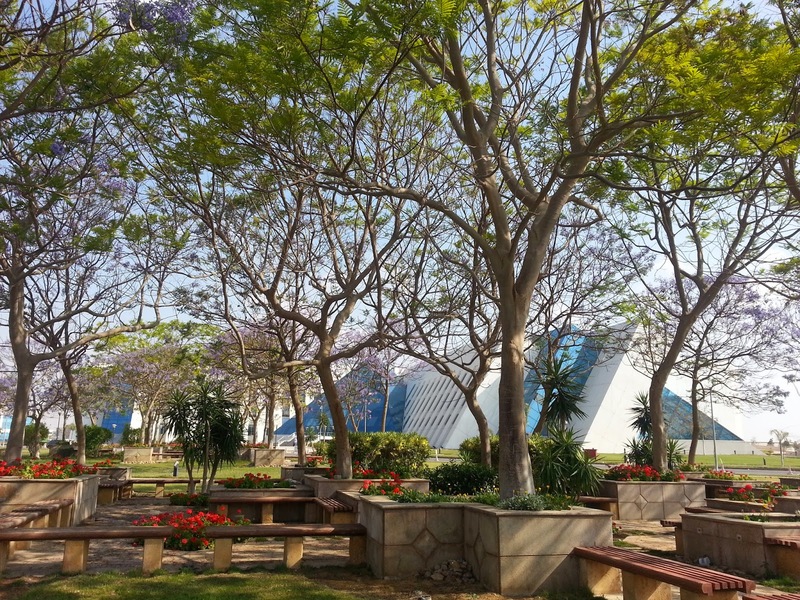 Also you can find the Egyptian stock market, Communication Centre building, Business Service Center, and Conference Center. The buildings have a fine architecture with most of the building is covered with blue windows and the walls are white.